Located in the north of the German province Mecklenburg near the Baltic Sea, Bad Doberan is a small town with seasonal peaks in tourism. Because of the importance of tourism, the inner city of Bad Doberan has developed into a compact city center with many shops, whose supply with goods by trucks and transporters causes air pollution, noise and congestion. Within Low Carbon Logistics, Bad Doberan has accepted the challenge of making the transport routes of parcel services more environmentally friendly. To achieve this, new means of transport such as electric cargo bikes and hand trucks are used. While the parcel service UPS operates a local micro depot from which parcels are delivered using a cargo bike, the parcel service DPD implemented a hand truck concept to supply the inner city with parcels. Furthermore, the municipal building yard is testing the use of a cargo bike for waste disposal. 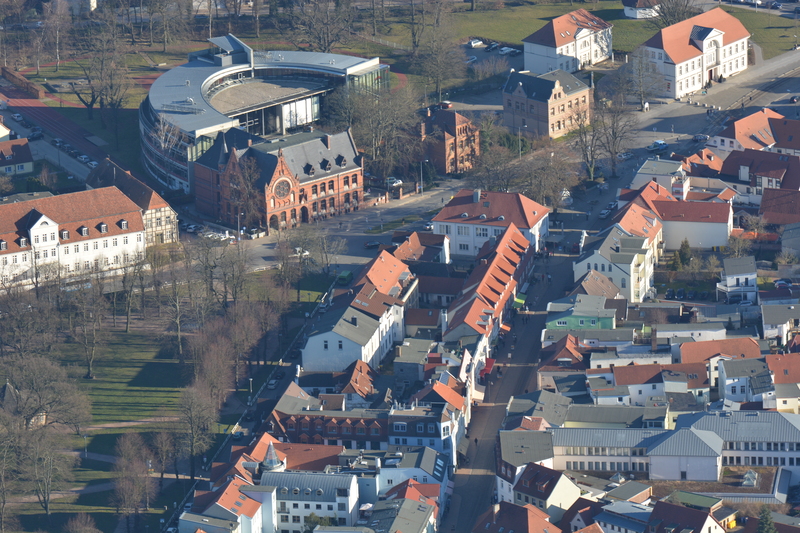 The good practice in Bad Doberan has reached the nearby city of Rostock: the LCL project was able to win another partner with the parcel service Hermes. They are now also testing the use of a cargo bike in a district of Rostock.